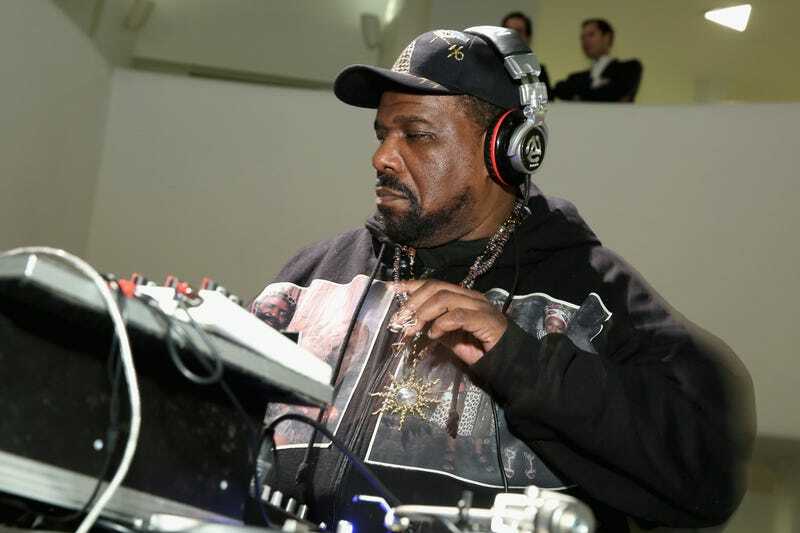 Afrika Bambaataa performs during the 2015 Guggenheim Young Collectors party in New York on March 19, 2015. Earlier this year, Ronald Savage gave accounts of the sexual abuse he says he suffered at the hands of the "founder” of hip-hop, Afrika Bambaataa. Savage alleged that the abuse started when he was 15 years old and said that he didn't go to the police because he felt embarrassed and ashamed. "It [f—ked] me up, man," Savage said. "The question that always bothered me was, 'Why me?' That's what I've always wanted to ask [Bambaataa]. It damaged me." Shortly after Savage's story broke, other men came forward with similar stories of abuse by Bambaataa. Hassan Campbell and a man only going by the name "Troy" said they were all groomed by the rapper. And in an exposé by Vice, all three men shared their stories together. "This wasn't no one-time thing," Campbell said. "This was an ongoing thing for several years." Those several years turned into decades once you compile all the years of accusations from the men. One person who was close to the rapper compared him to the Catholic Church. "Bam took the kids who were struggling—the kids who didn't have good parents and had nothing," the person told Vice. "It's all about the money. These guys [in Zulu Nation] are on the payroll—doing security, carrying equipment. A lot of them have felony records. They can't get other jobs. They needed that paycheck. So they would keep quiet."